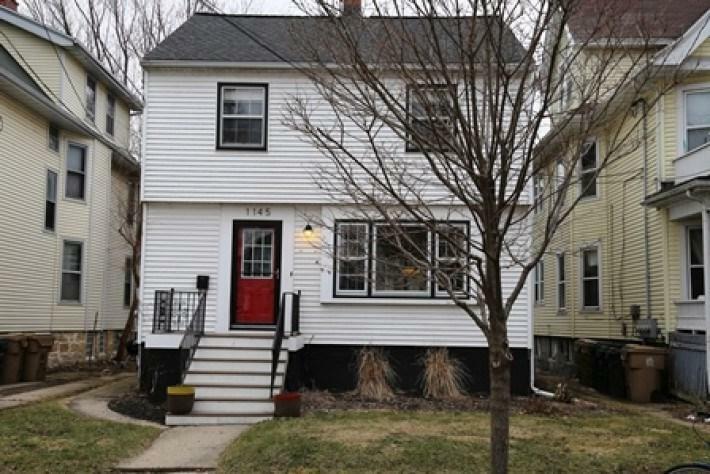 This 2 story, 3 bedroom, 1 bathroom, 1940s-era single-family house is located in the esteemed Tenney-Lapham Neighborhood on the Isthmus, blocks away from Tenney Park and opposite Lake Mendota. 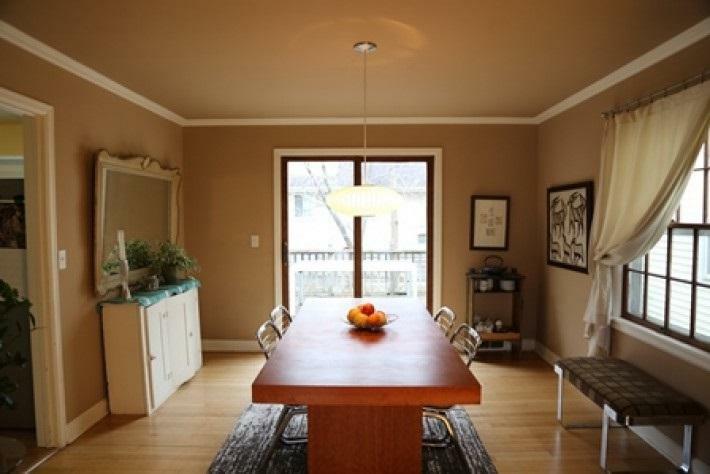 Offers easy access to the bike path, Johnson Street, Festival Grocery and the Capitol Square. 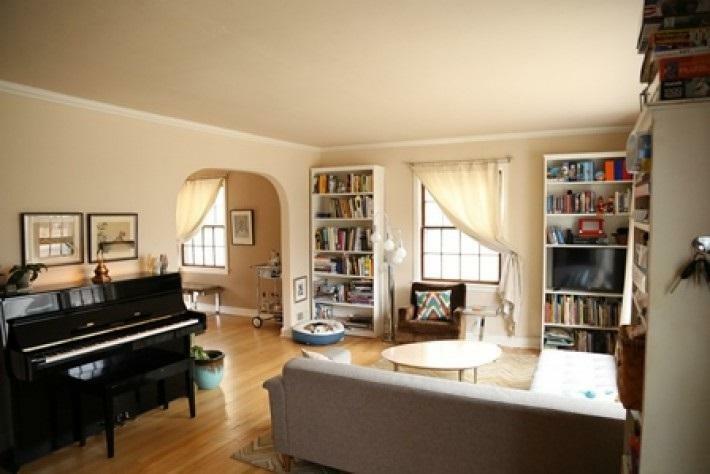 Move-in ready with large windows offering lots of natural light. 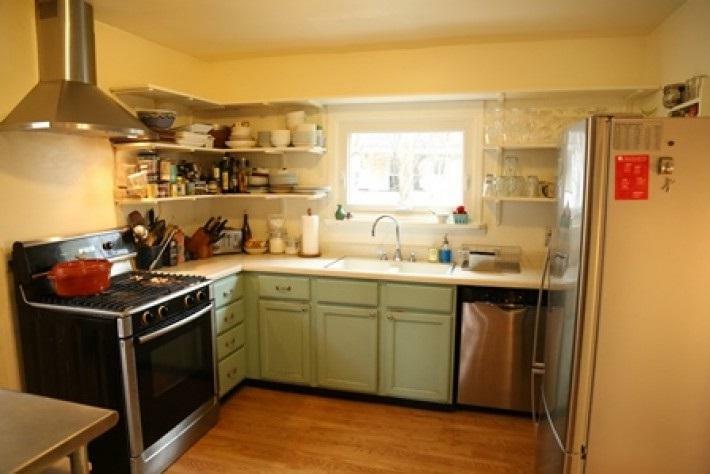 Kitchen is a cook's kitchen with high-end appliances. The bathroom also has original porcelain. Features central air, a fenced backyard, a wooden deck and lake views. Water heater replaced 5/14. New HVAC motor replaced 12/16.